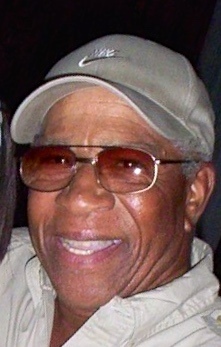 George “Pepe” Grant, 78, a memorable entertainment personality and renowned doo-wop and pop music vocalist, died Jan. 13 following emergency heart surgery. He had resided and performed in the metro-Phoenix area since 1984, but his entertainment career began as a teenager in Philadelphia, eventually expanding to world tours. 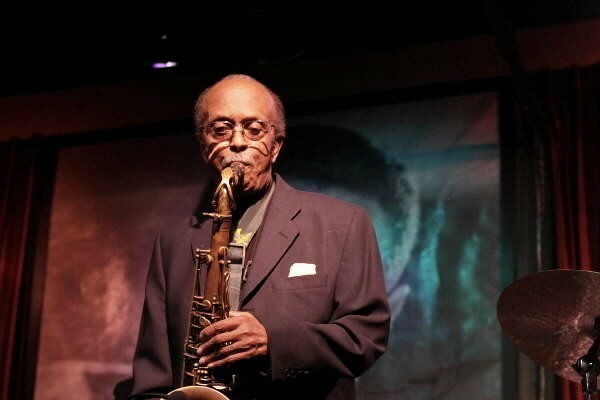 The only winter-season major jazz festival in the nation this month, the Second Annual Tucson Jazz Festival featuring 89-year-old tenor saxophonist Jimmy Heath, is sure to attract fans from the colder regions of the nation, as well as local listeners.